In order to get healthy and beautiful skin, one needs to follow a daily skincare routine. 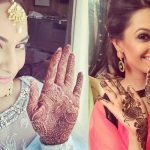 A lot of people are confused about what should they put on their faces, and in which order should it be applied. So here’s the step to step daily skin care routine, for morning and night. Cleansing leaves your skin feeling fresh and clean. It’s the first and basic step for your skin care routine. Spend at least 60 seconds cleansing all the areas of your face. Cleaning your skin with a face wash and water is not enough. You may be surprised at how much more dirt will be removed from your skin when you use a toner on your skin. Put some toner on a cotton ball, and you’ll see how much dirt have been missed with the cleanser. This is one of the most important parts of your daily skin care routine. 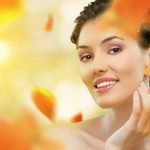 A well-moisturized skin is soft and supple, reflects a healthy glow, and ages less quickly. Moisturizing prevents drying of skin and helps maintain its’ elasticity, lack of which can cause further damage like wrinkles and fine lines. 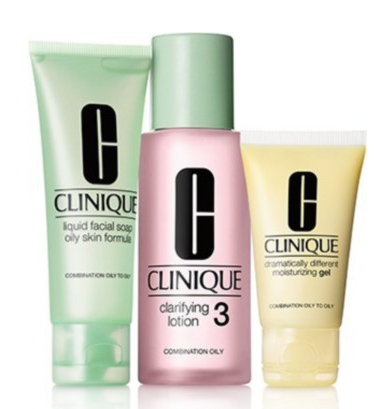 You can use the Clinique 3-step skin care set for a clear, smooth, and radiant skin. Sunscreen is extremely important, even in winters. Sunscreens are not just for beaches and pools, you need to protect your skin from the sun 365 days a year. Use a broad spectrum (UVA/UVB) sunscreen with an SPF of 15 or higher every day. For extended outdoor activity, use a water-resistant broad spectrum (UVA/UVB) sunscreen with an SPF of 30 or higher. 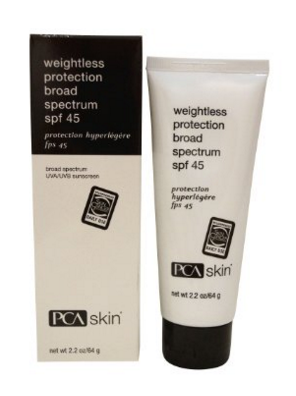 You can buy PCA SKIN Weightless Protection Broad Spectrum SPF 45. This broad spectrum sunscreen provides UVA UVB protection with the technology of ultra-sheer zinc oxide and a blend of additional sunscreen ingredients. Its unique quick absorbing and light finish makes it ideal for people with oily or breakout-prone skin, and those who dislike the feel of traditional sunscreen products. It is very important to remove makeup before going to bed as not removing it can cause extensive damage to your skin during the night. 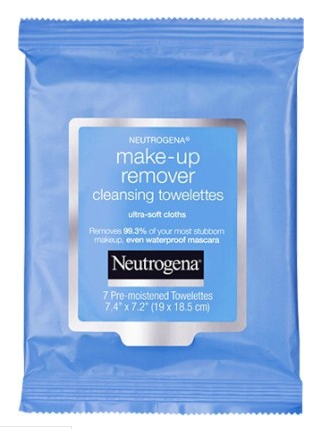 You can use Neutrogena Night Calming Makeup Remover Cleansing Towelettes. 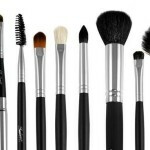 They are wet enough to effectively remove all traces of dirt, oil and makeup from your face, even waterproof mascara. Follow the same routine of cleansing and toning at night; just use a different cream for moisturizing. Use a good night cream to repair your skin at night. 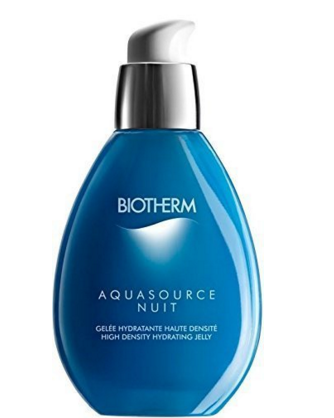 You can use the Biotherm Aquasource Night High Density Hydrating Jelly. 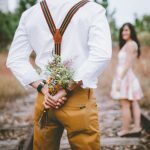 The skin around our eyes is the most sensitive, and moisturizing eye creams can help keep the sensitive skin around the eyes hydrated and prevent collagen damage. You can use the Sebamed Anti Ageing Q10 Lifting Eye Cream. It is suitable for sensitive skin, would counteract premature ageing, and protect the elasticity of the very delicate skin of the eye area.